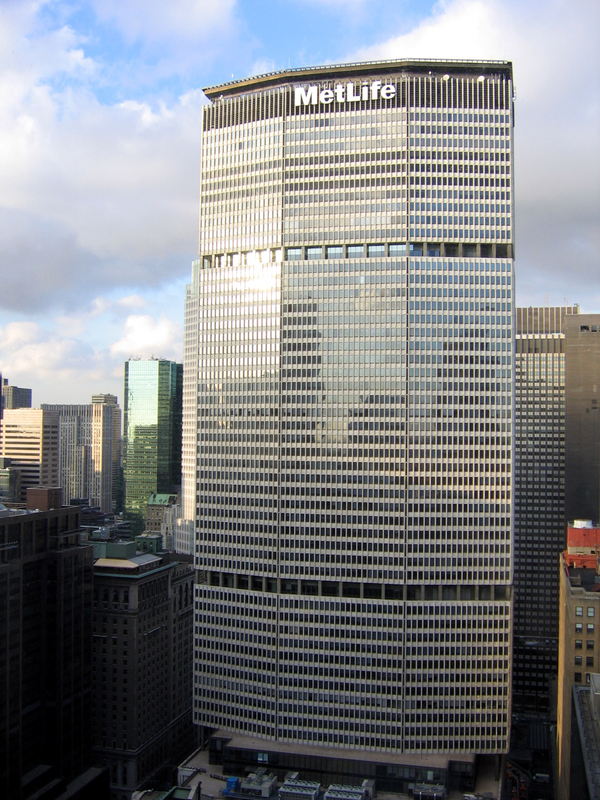 This 58-story Class-A skyscraper opened in 1963 as the Pan Am Building. The structure contains a reported 2.82 million rentable square feet of office space and sits in the air rights above the Metro-North Railroad tracks at Grand Central Terminal. Requested prior to the sale, our services helped determine realistic expectations for the Seller in terms of existing deficiencies or deferred maintenance items and projected required future repairs and maintenance. Due to the complexity of construction in NYC, it is our experience that published databases tend to generate significantly lower costs than are realistic. PR&A finds that past experience on similar projects is the more accurate gauge for projecting costs for our assessments in NYC. Real costs for this and other NYC projects, therefore, are sourced from our experience and actual construction project observations. This provides us the unique ability to leverage our construction monitoring service information to estimate the capital reserve analysis for assessment projects. Costs are further substantiated from RS Means and Marshall & Swift when replicating improvements identified from the plans and site visit.